Name Your Own Price Holiday 2018 Savings - SAVINGS EXTENDED - Now Through Sunday, December 9th at Midnight! That's right - Name Your Own Price for any of my photographs! Name your own price for photo prints, canvas, aluminum, and acrylic prints. Framed and unframed - any photo, any size - Name Your Own Price*. 1) Simply contact me with the photo title(s) as well as the size/print medium/framing options/etc. you want and also mention the price you would ideally like to pay for it. EXAMPLE OFFER: "I would love to get "Sunset Serenade" in a 24"x36" canvas with black float frame for $750 shipped to Florida." 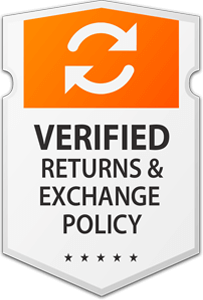 2) I will respond by either accepting your offer or letting you know what is the lowest I can accept for your desired purchase. Also I need to mention that this Special Savings is only being made available to those on my Fine Art Newsletter list like yourself. Thank you for your continued support!! Lastly, I will need you to reply/order/and pay for your photo(s) before this offer expires on Sunday, December 9th at Midnight. Look for your favorite photographs here! Start looking for your favorite photographs here on my website. Browse by Best Sellers or by Subject. Note - my Triptychs and More Gallery is still on my old website - you can browse those photos here. They are also available for my Name Your Price special. 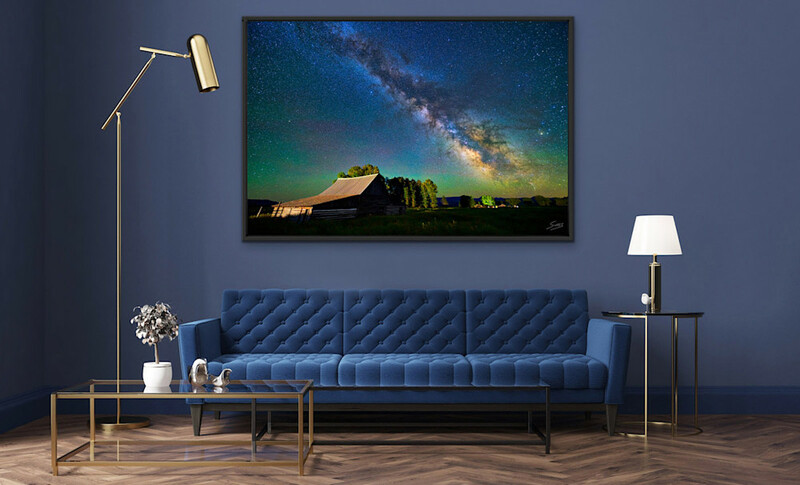 When deciding on a photo size and framing, be sure to use my LIVE Preview AR to see exactly how my photo will look on your wall!! * Name Your Own Price is not available for my newly introduced Acrylic Mini Framed pieces. If ordered this weekend, most orders should arrive before Christmas, however some pieces may take a little longer for delivery. You can always contact be prior to ordering to ask about expected delivery times. 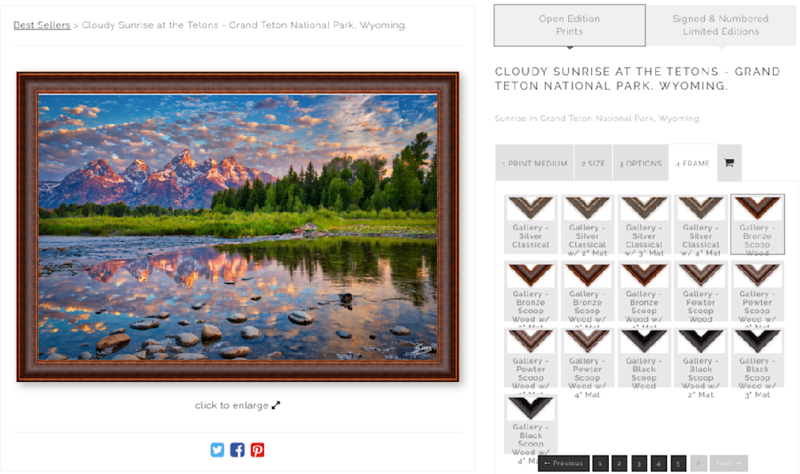 A collector from Texas enjoyed Naming Their Price on a 24"x36" print of Cloudy Sunrise at the Tetons with a Gallery Bronze Wood Frame. 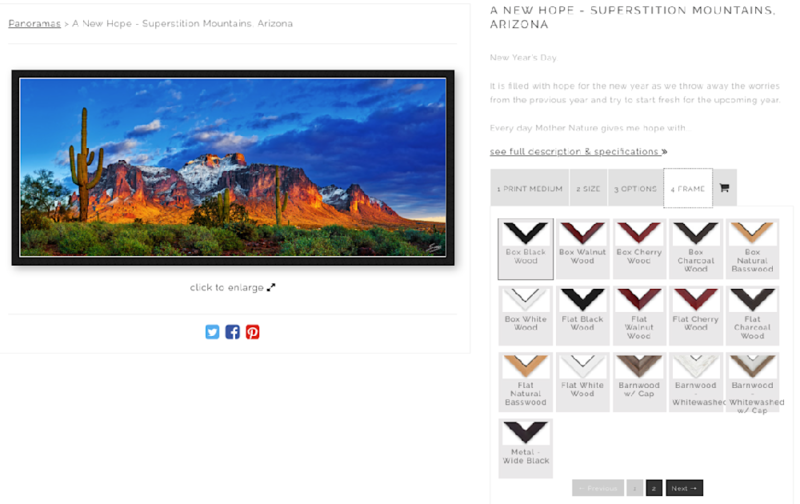 A collector from Arizona Named Their Price on a 60" x 25" print of A New Hope with a Box Black Wood Frame. What photo will you Name Your Price on? Let me know by contacting me before this Special Offer is over!! !